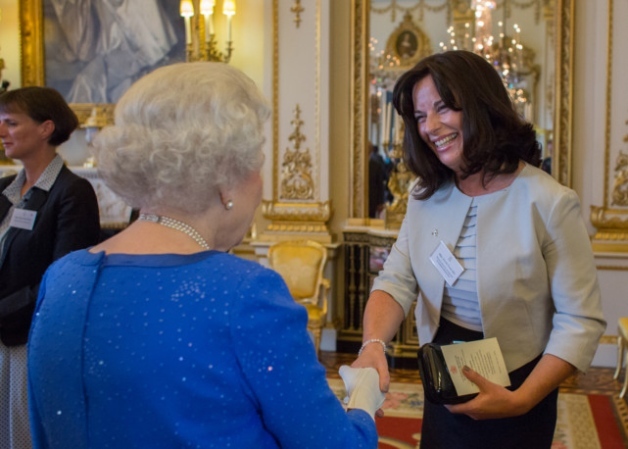 Here’s a roundup of just some of the fantastic presentations to regional winners of the Queen’s Awards for Enterprise. Perth based Merlin ERD (that’s extended reach drilling!) received their International Trade Award. They were joined by council staff, politicians and the Lord Lieutenant of Perth and Kinross; Brigadier Mel Jameson. Read about their event. 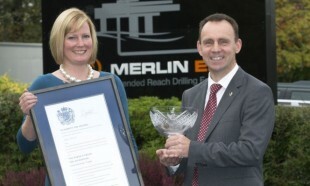 Debbie and Iain Hutchison wth their award. World leading robotics firm Oxford Technologies were visited by Duke of Gloucester last week who presented them with their Queen’s Award and met with MD Alan Rolfe, Paul Murcutt and Ryan King. Read about their day. Flas Farm in Anglesey were presented with a Queen’s Award by Edmund Seymour Bailey the Lord Lieutenant of Gwyneedd. 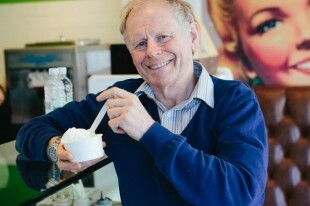 David Williams, director and founder of Plas Farm, producer of frozen yogurt was presented with his award for winning the International Trade category. 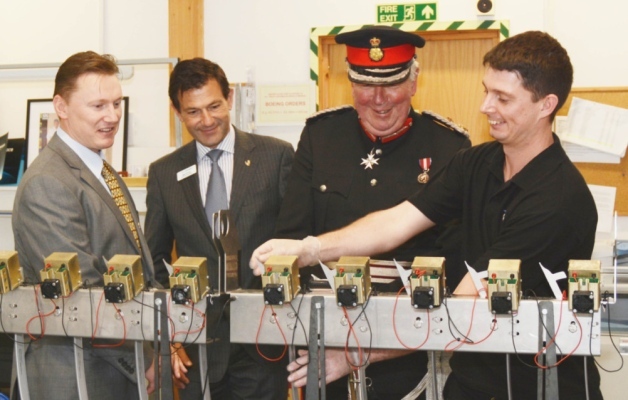 STG Aerospace, the Swaffham-based world leader in innovative aircraft lighting technologies, was presented with its fourth prestigious Queen’s Award for Enterprise. A Queen’s Award-winning hearing aid battery maker has invested in equipment to maintain its growth. 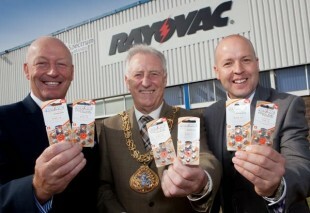 Rayovac, which exports millions of batteries to more than 85 countries, has unveiled a new line to improve packaging. 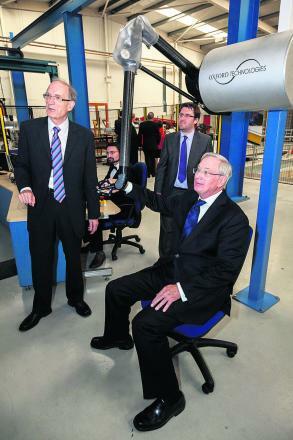 The firm has also continued its recruitment drive and now employs more than 200 workers. Eight individuals were nominated by their peers in the Enterprise Promotion category of The Queen’s Awards, an award which salutes the selfless hard work of individuals who go above and beyond what is expected of them. Jayne Taggart was the only person from Northern Ireland to follow her nomination with a winner’s visit to the Palace. Watch this space for more local and regional winners as they celebrate with their own workforce and receive their crystal award from their very own Lord Lieutenant. Remember, you could be one of our winners ... if you enter next year's Awards! Competition opens on 21 April 2015.